Out of the Void is a puzzle-platformer based on space modification. A robot is lost in the void and you have to help him out. The aim of the game is simple and clear, in every level you have to reach the exit, but it will not be easy to succeed. Each level is made up of geometric shapes, lines, prisms, and the character can move inside or out of them, turn them inside out and jump around, also in the levels you will find all kinds of traps and strange mechanisms that you must use to get to the end. 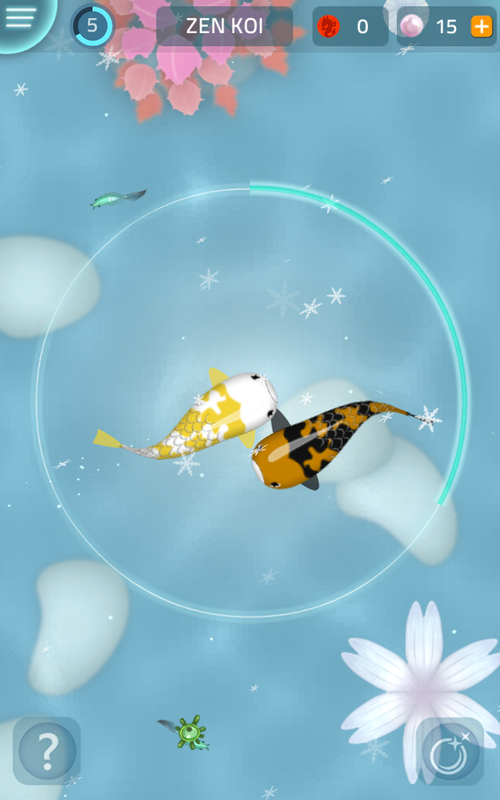 Out of the Void presents a unique atmosphere because of its minimal but evocative graphics. Master the world of Out of the Void. Turn rooms inside out, jump into the void, activate unusual mechanisms and trigger chain reactions to get to the end. Live the dark and minimal atmosphere of Out of the Void. You will escape from a world made of hexagons, high contrast and unknown mechanisms. 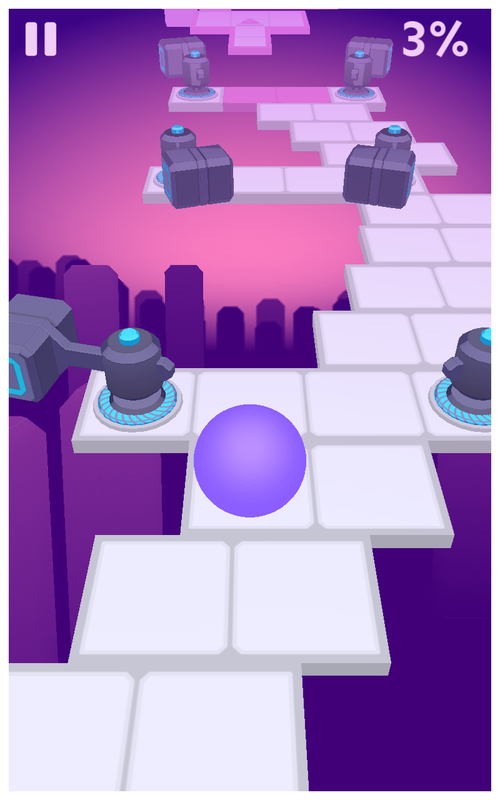 Play 35 levels included in the game and explore levels created by other players. If you like building city and managing it, you might like this game with no advertisements. Build your own personal airport and send hundreds of flights into the sky. Airport City is taking off in two exciting modes: you get the chance to build a modern airport, and build a city to support it.It’s a real life simulation game.While you’re managing your airport, flights will be traveling to every corner of the globe. You will meet interesting characters and complete collections of exotic items from around the world. 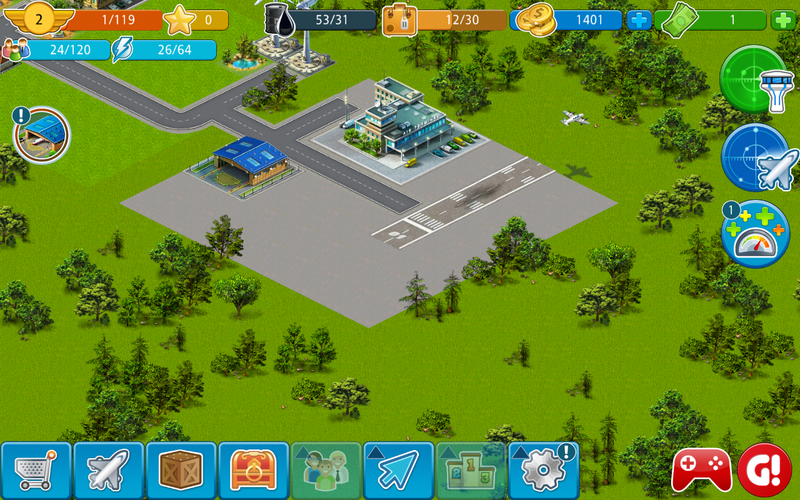 Like most city building games, Airport City offers a steady quest-driven storyline. As you build a city, the game will reward you and challenge you at the same time. You will have to plan ahead, watch your resources and define priorities just like in classic strategy games. 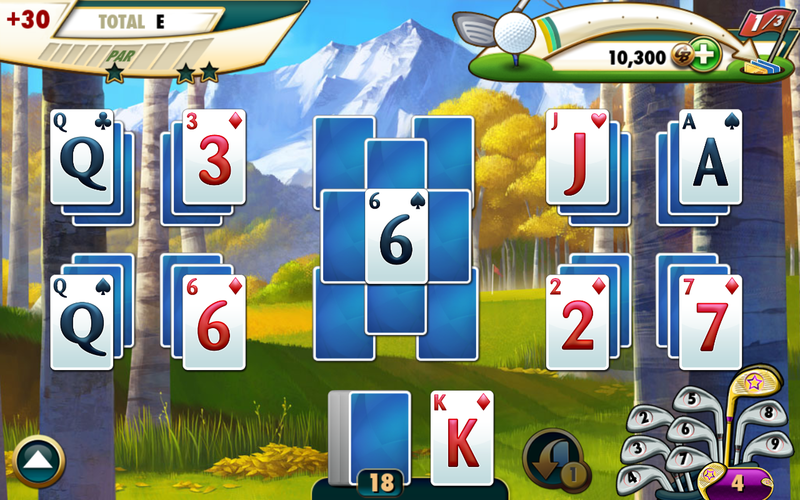 This is solitaire with a twist, it takes you to different golf courses and your stay on par by removing most cards from your hand. The card removal also has a twist, you can play one card up or one card down from your draw pile. The most lovable part are Fairway commentators who cheer and jeer you through your game with puns and wise cracks that’ll have you chuckling through each challenge. Beautiful hand painted backgrounds in relaxing settings all in beautiful graphics gets you top of your game to take on the challenges of Course Hazards and gopher mini-games. Over 650 courses, 3 game modes: Main, Daily, and Bonus, Daily Course mode features special themes and Course Rewards, Play as long as you like; no lives to limit your game play. News hub tells you what’s happening for Events, Tours, Global Tours, Daily Challenges, Bonus courses and More, Special Golf Bag holds your wild cards in the form of Midas Clubs and card replacements in the form of numbered Clubs. Great Shot meter tells you how many cards to play in a streak to get bonus cards and rewards, Power Up your strategy for your next move! Use Preview to see your next 5 playable cards and Shuffle to mix up the cards on your board, The Eraser allows you to replay a course hole to improve your course score. 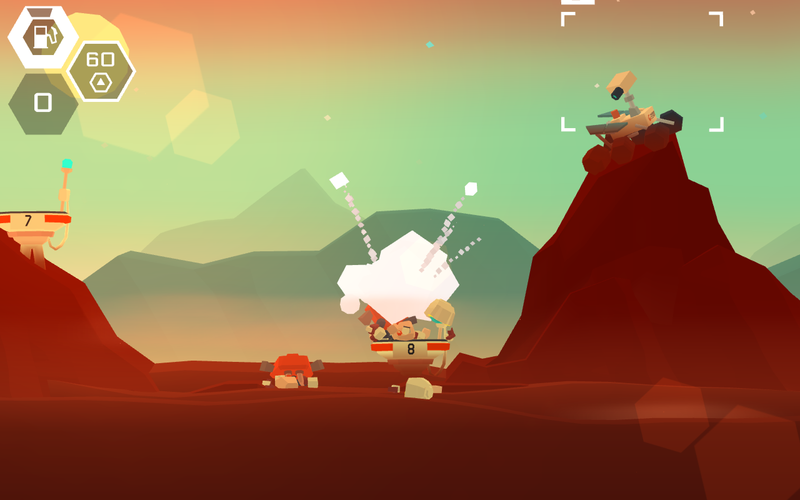 This game will take you to Mars. 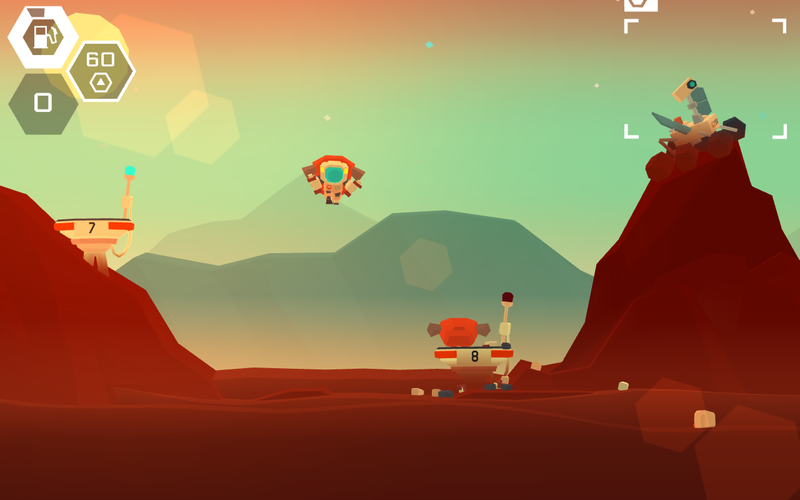 Explore Mars on a jetpack but the fuel lasts on for 30 seconds, so you need constant refueling and for that you need to jump from one fuel station to another. Sounds easy but controlling jetpack is hell of a job. You need perfect deceleration to land after you jump or you will crash. 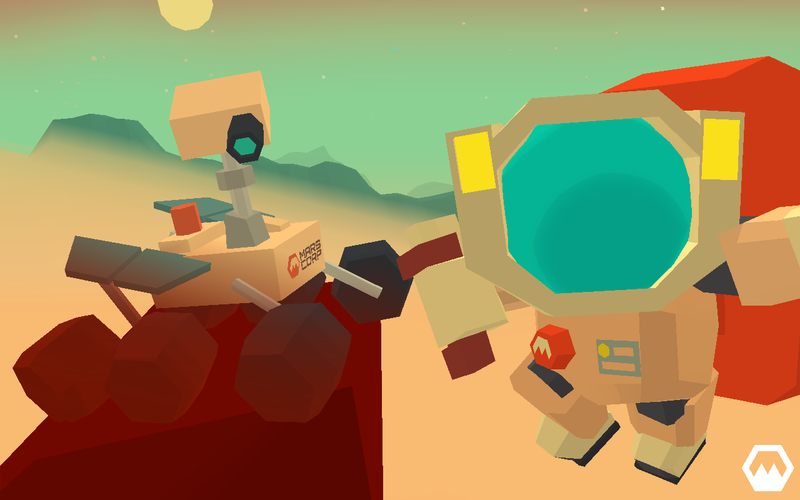 Go on a jumping spree to explore the planet, Take selfies on Mars’s greatest sightings, Avoid Rapid Unscheduled Disassemblies. The game is fun to play and crash is enjoyable.